Enter your vehicle registration & mileage to get a instant free valuation of your vehicle. Hiring a car or van? Let us help! 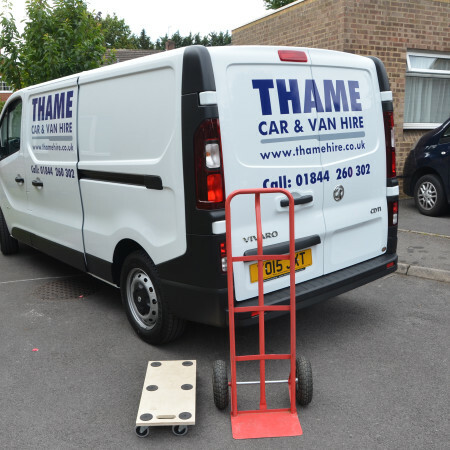 At Thame Hire we have seen a recent increase in businesses hiring vans from us for both short and longer term. 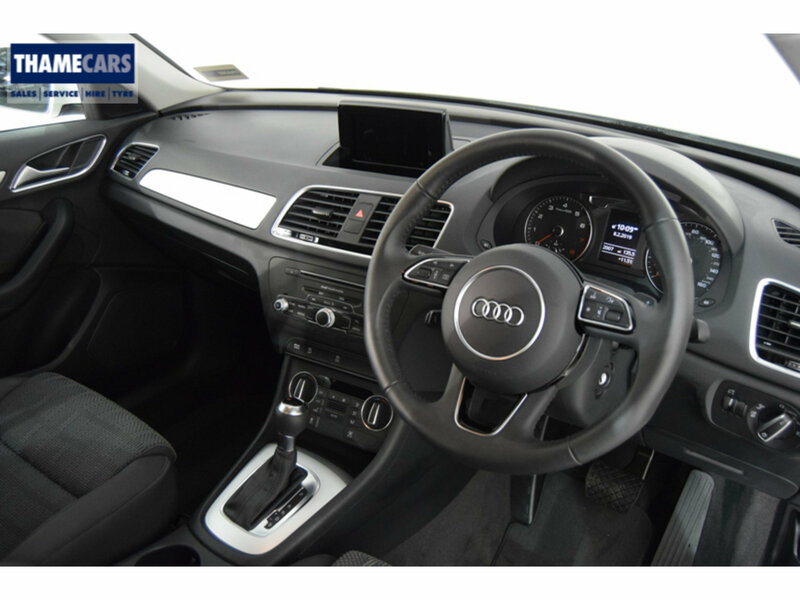 Car manufacturers invest heavily into each generation of car, this can be seen in the new technology installed in updated models, these days even the smallest of hatchbacks have built in touch screen options that give a feel of hi-tech exclusivity that was once reserved for the more luxurious saloon models. We all love the newest gadgets and gizmos, as car makers push ahead in making our cars more intuitive, more interactive and easier to drive. In terms of security, things are continually progressing, each new generation of cars is more secure than the last, as manufacturers strive to make them stand up better against attack. 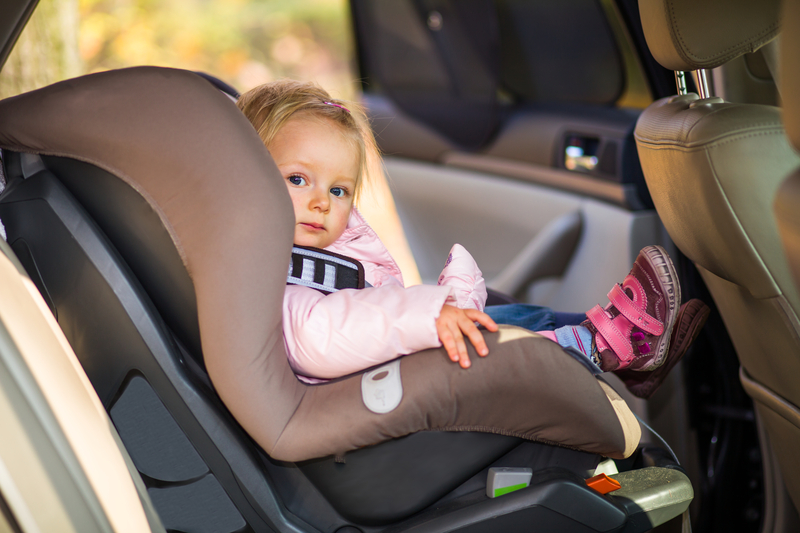 New cars are subject to extensive testing to assist insurance companies in setting insurance groups and to make sure manufacturers keep stepping up the game. Many modern cars are designed to combine high performance and low fuel consumption. 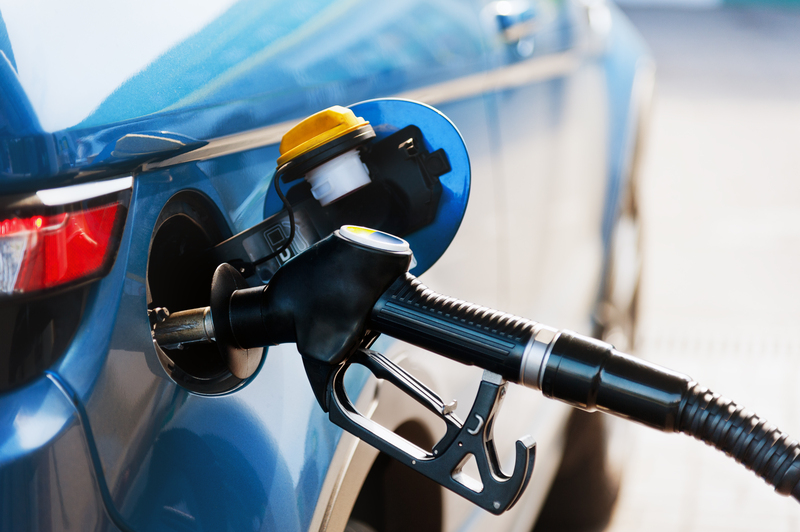 Fuel consumption has a lot to do with the car you buy, but whatever you drive there are things you can do to save fuel, save money and cut pollution. It's no secret that the factor at the top of nearly everyone's list when choosing their new car is how it looks. Realistically, who wants a car that makes their heart sink every time they look at it outside on your driveway? Aesthetics are so important, choosing the right colour and the right wheels, can really make the difference to how much you enjoy being in your car. Car manufacturers know that we buy based on style, which is why some brands facelift their cars every couple of years, or introduce special editions, new colours or different alloy wheel options, to keep tempting us into the newest version. The new model looks just that bit sharper than the last, which is why you want it, and why you want the neighbours to see it on your drive. Reliability : Can you rely on your car? At some point whilst owning your car you have to decide whether it is worth keeping it running by investing money into it. If you’ve ever owned an unreliable car you’ll know that feeling, where you listen anxiously for every cough and splutter, or find yourself fervently hoping that it's going to start when you come out to it in the morning as you rush to work. When the time comes to sell your pride and joy and purchase a new car, there are plenty of ways to do it. Each method comes with its benefits and pitfalls, which can affect the sale price of your car, and the time and effort you must go to in order to get the right price. 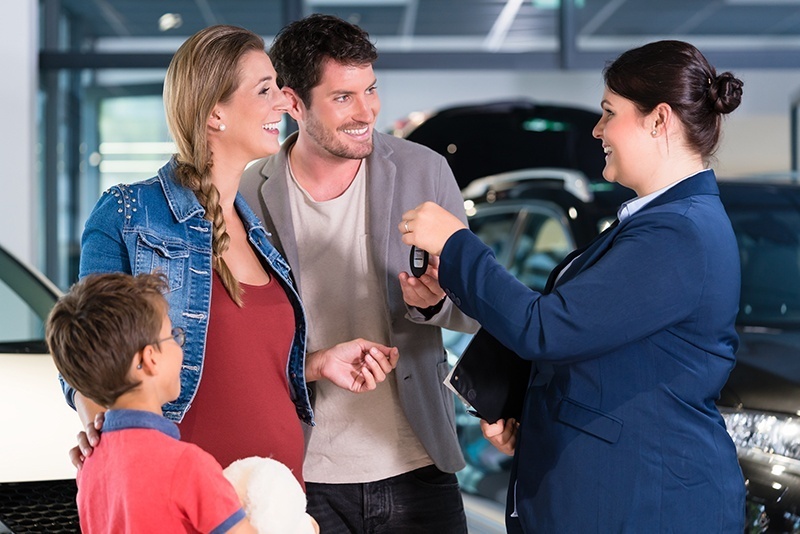 Let's look at some of the ways of selling your car, and some of the pros and cons of each. Nothing beats that new car feeling, does it? Especially when you've hunted high and low for the right car, in the right colour, with the perfect options, just waiting for you to hit the road for the very first time. 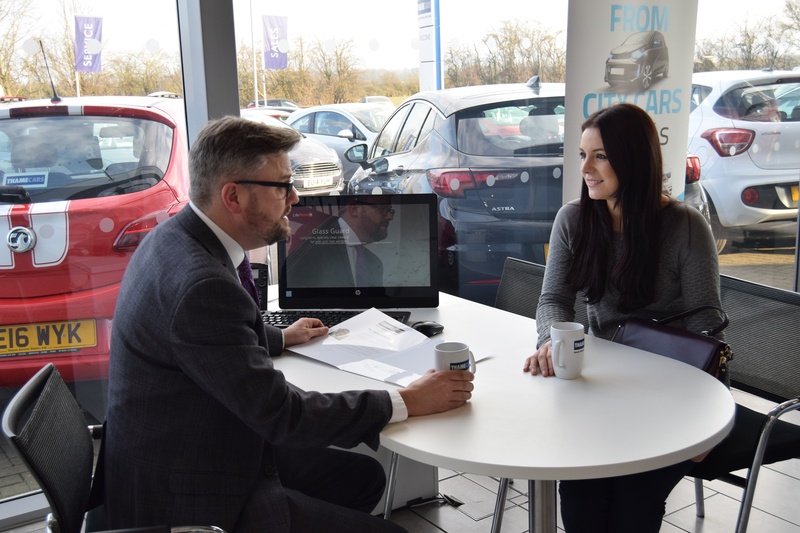 It's a fantastic experience for any car buyer, but in all the excitement it's very easy to forget some of the important things you should check before you leave the dealership. Worry not, Thame Cars is here to remind you of some great hints and tips. 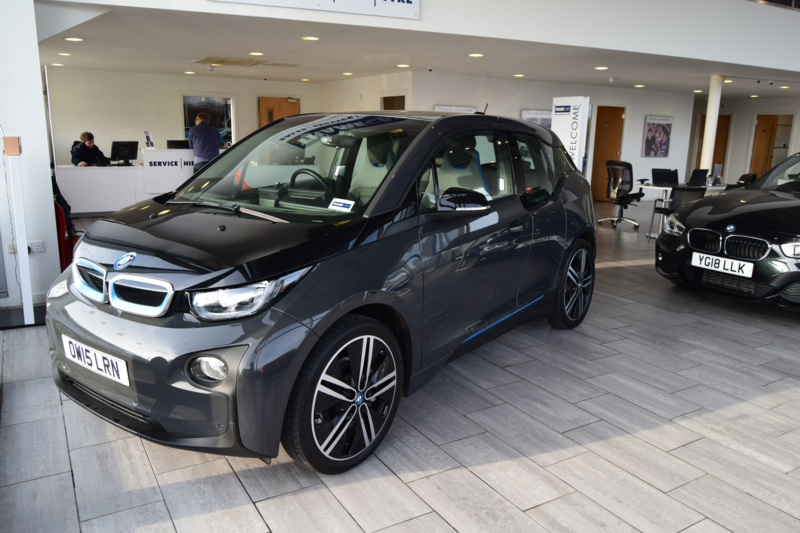 Why buy from Thame Cars? We aim to help you with all your motoring needs. From providing beautifully prepared cars to keeping them clean and safely on the road. 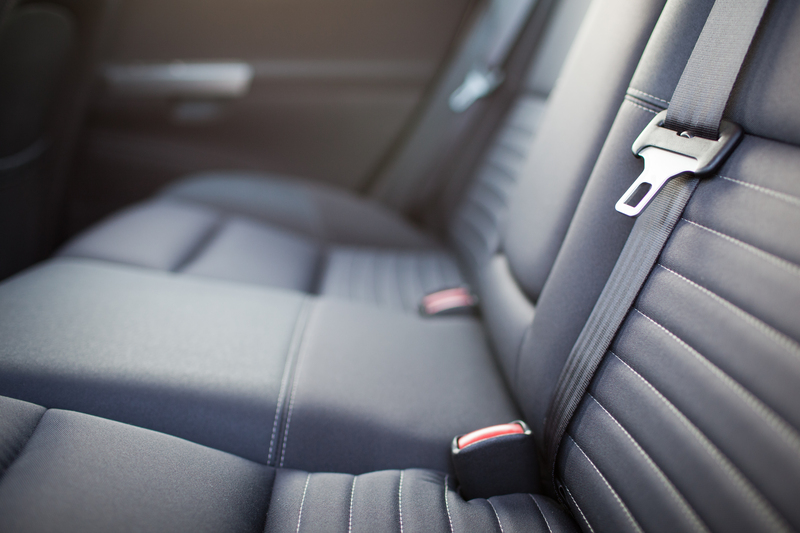 Thame Cars is a company you can trust in the automotive business. Why buy from us? 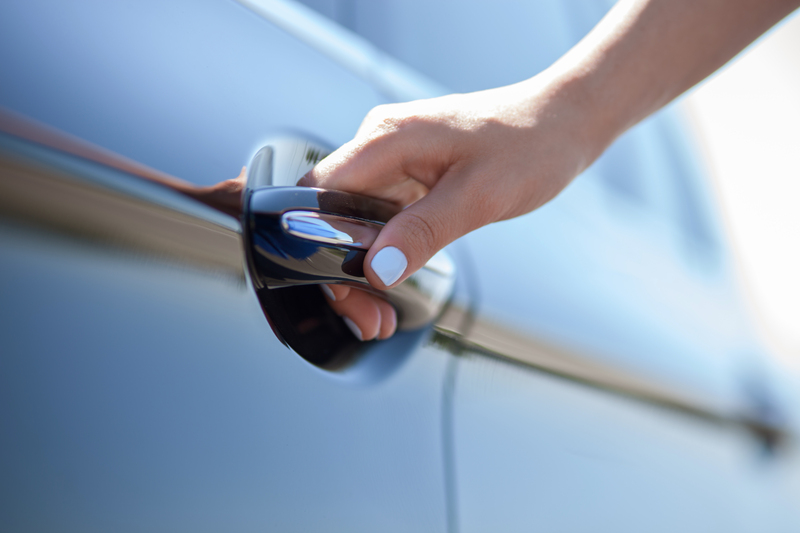 At Thame Cars we take care of car owners and their cars in Thame, Aylesbury, Oxford and High Wycome and everywhere inbetween in Oxfordshire & Buckinghamshire. We specialise in the most popular and best sellling cars. Our most popular brands for sale are Vauxhalls, Nissan, Volkswagen, Volvo & Ford. We present all our cars as perfect, they are all under 2 years old, less than 20,000 miles and aiming to save you up to 50% of the new price.Our most popular models in the Ford range are Focus, Fiesta, C-Max and Mondeo and in the Vauxhall range are the Corsa, Astra, Insignia and Zafira. We also supply Golf, Polo, Volvo XC60 and Nissan Qashqai. We only stock the most popular models such as Zetec and Titanium in the Ford range and the SRi and SE models in the Vauxhalls. Every "Perfect car" we sell is given a 100-point check, service, meticulously cosmeticaly prepared and valeted before going on our forecourt. Our green, amber and red identification system ensures your car is always roadworthy and safe. We will provide you with a loan car or drop you off at work if required. If you require a tyre or wheel tracking we can help you there too. We have a wide variety of cars and vans available and a number of accessories you might find useful. We care about our cars and our customers and we promise you can trust us to have all your motoring needs covered.